I’m really enjoying Ji Nilsson. This is representing what’s new in Swedish indie pop. Saturday, Monday x Newtimers x Ji Nilsson. Ji Nilsson has been one of the more exciting Scandi talents to have emerged in the last year. Take this track as an example – throwback RnB with some soft electro mixed into an ethnic vibe. I really want a remix of this. 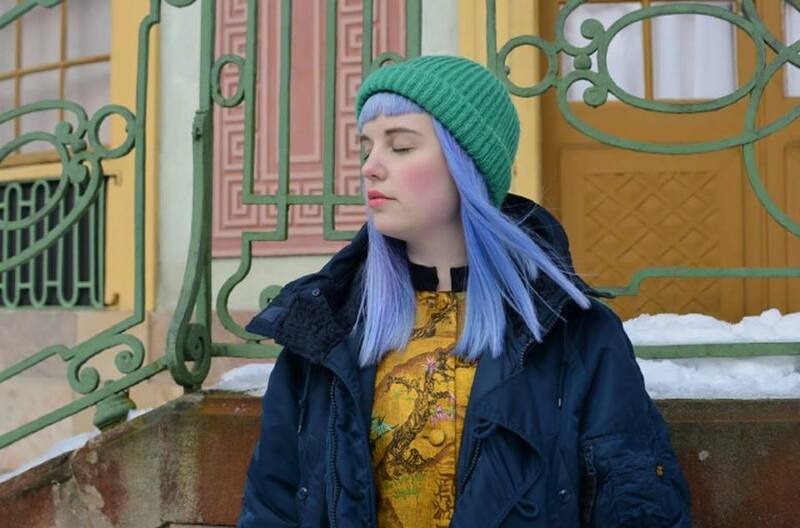 Ji Nilsson’s new track plays on a breezy RnB vibe. One of the best voices of the week. Mellow Swedish electropop. Check out here.